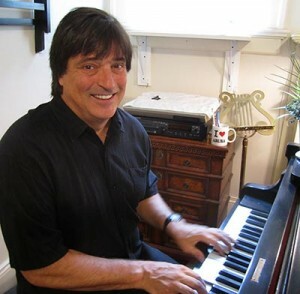 Pianist and vocalist Carl Testa is a versatile entertainer, a respected music teacher, and an accomplished composer and producer. Based in Atlanta, he also performs internationally throughout the Caribbean, Europe and Scandinavia. From intimate parties to packed clubs, Carl’s wide-ranging repertoire can light up any room. Carl personalizes his curriculum to make learning easy and enjoyable for students of all ages. Carl composes, arranges and produces compelling sound design for film, television and live events. Carl Testa is an exceptionally versatile entertainer with a wide-ranging repertoire, an engaging personality, and a special gift for bringing people together. Whether it’s an intimate party, a special event, or a packed club, his music helps set the stage for a magical, memorable occasion. Based in Atlanta, Carl regularly performs at area venues and private functions. He also tours internationally, pleasing crowds at piano bars throughout Europe, Scandinavia, and the Caribbean. For over 25 years, Carl Testa has been teaching children, teens, and adults of all ages how to unlock their inner musician. He earned his degree in music from the University of Indiana. Carl makes learning easy and enjoyable by tailoring his curriculum to fit each student’s personal learning style and musical interests. Lessons can be held in-home, or at Carl’s studio in the Virginia-Highland neighborhood of Atlanta. Carl Testa is an accomplished singer-songwriter with a wealth of experience composing, arranging, and producing original music and sound for advertisements, soundtracks for television and film, corporate presentations, video games, and live events. As a producer, Carl works with fellow singer-songwriters to provide direction and add polish to their original material. 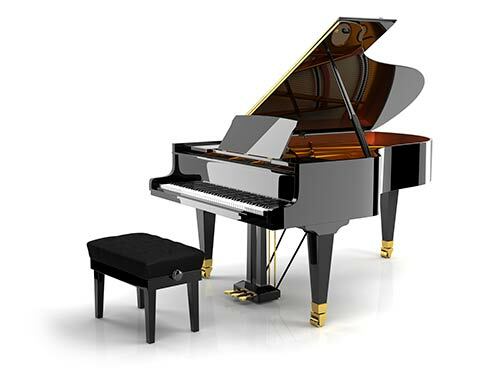 He is fluent in a wide variety of musical styles, including classical, jazz, blues, contemporary, pop, Broadway, and sacred.